When you hear the words ‘business storage’, what springs to mind? Stacks of accounts, invoices and receipts? Archive boxes stored away for 6 years in order to keep HMRC happy? 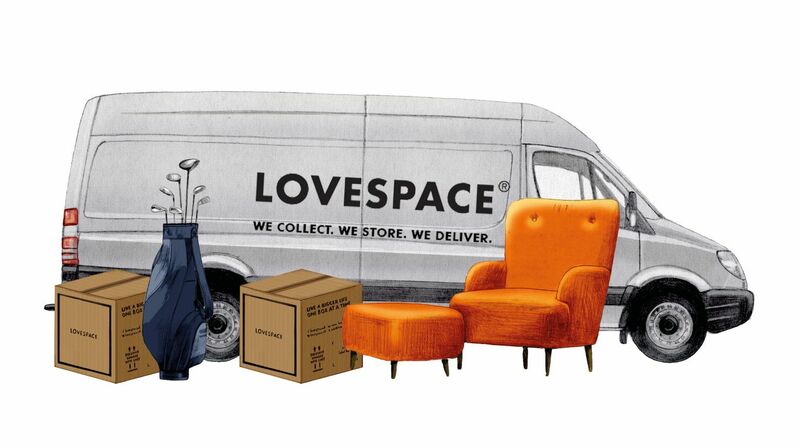 Many now treat LOVESPACE like their own operations department – using our service to move stock, samples and equipment across London and the UK. This allows them to operate from smaller London offices, without the need to pay for expensive stock rooms or warehouses. And because we can deliver the very next day at the click of a button, we’re also the perfect logistics provider! Hostmaker is one such business. 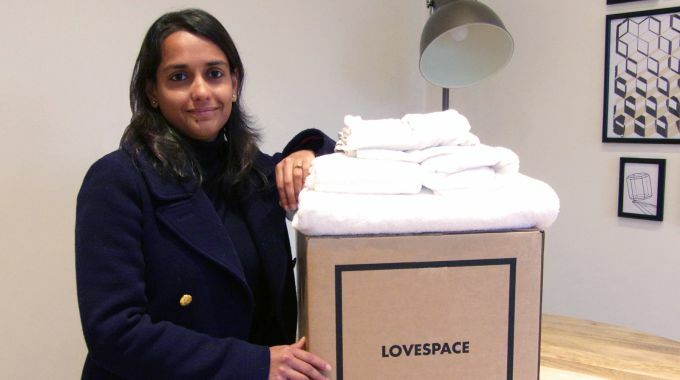 It’s a rapidly growing startup that provides a managed service for Airbnb hosts across London – helping hosts with check-in, linen, cleaning and even home design! Watch the video to find out how Hostmaker is using LOVESPACE like a part of its operations team – storing materials and delivering them to the right Airbnb homes exactly when they’re needed. Are you looking for help with business storage or logistics? Get an instant storage quote here, or give us a ring on 0800 802 1018. Whether your operations department needs a helping hand or you just want to chat about archive boxes, we’d be happy to help!